Nearly all public school teachers report digging into their pockets to pay for school supplies, spending nearly $480 a year, far more than the federal $250 tax deduction available to teachers. The findings by the National Center of Education Statistics released Tuesday come as teachers across the country are walking out of classrooms to protest low pay and demand pay raises. 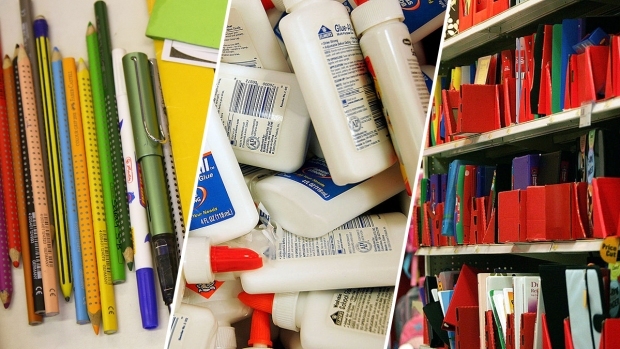 Helping teachers pay for class supplies was a key demand during the Arizona teachers' strike. Currently, teachers who spend their personal money on children's classroom needs are able to reduce their taxable income by $250. Teachers pushed back strongly last year when the tax bill passed by the House called for eliminating the deduction altogether. The Senate version of the bill, meanwhile, sought to raise the deduction to $500. In the end, the two chambers reached a compromise, and the deduction remained unchanged. 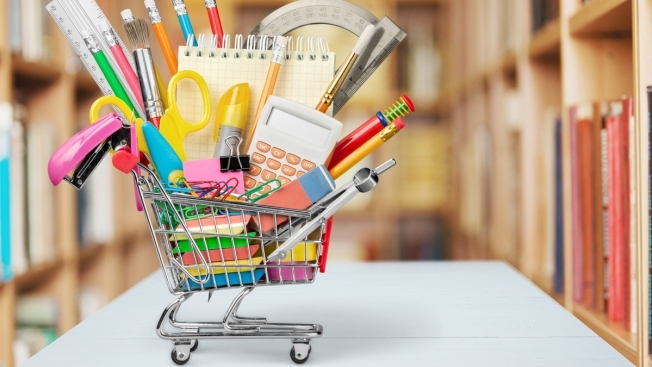 The study also found that teachers in high-poverty schools were more likely to spend personal money on school supplies. Eighty-six percent of teachers in schools that don't participate in free or reduced lunch school program said they paid for classroom needs, while around 94 to 95 percent of teachers in schools that did participate in the programs said they paid for classroom needs.